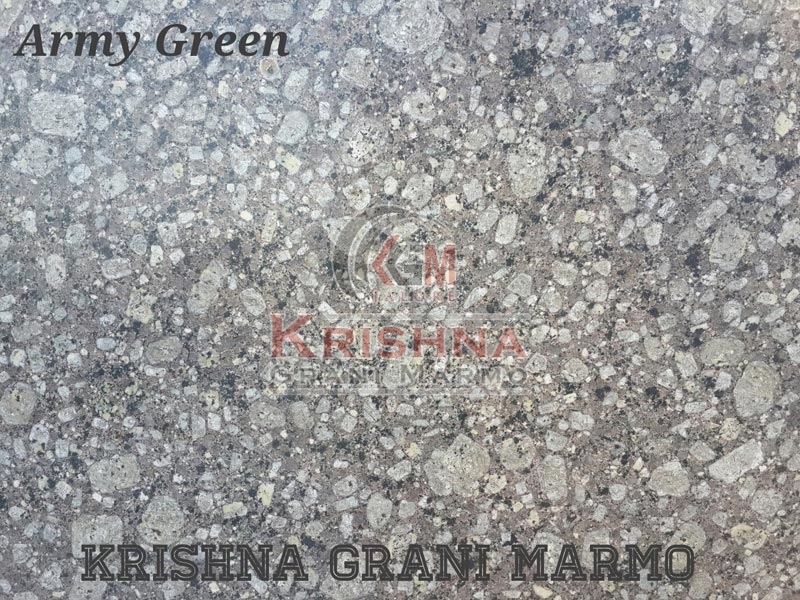 Highly acclaimed for its long functional life, vibrant colors and smooth texture, our Army Green Granite Stones have huge demand in the market. We are a trusted Manufacturer and Supplier of Army Green Granite Stones from Rajasthan. The Army Green Granite Stones we make available are sourced from reliable quarry. We are capable of delivering bulk orders of the Green Granite Stones within the stipulated time.